There has never been a better time to start an herbal skincare business or learn to make your own personalized products. Global demand for organic personal care products, one-third of which are skincare products is expected to reach $13.2 billion in 2018, says Transparency Market Research. 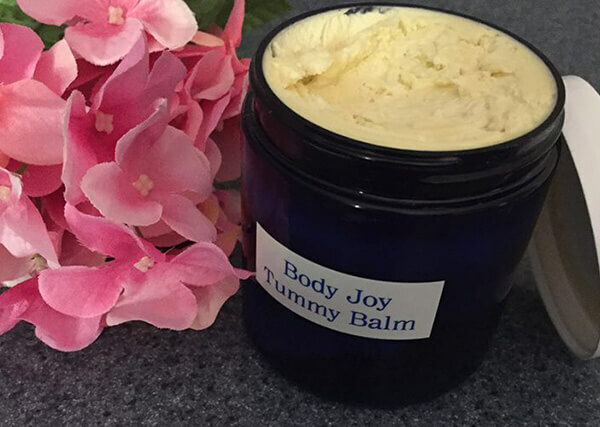 And if you just want to make amazing all natural products for yourself, top quality organic and natural ingredients are more accessible than ever. 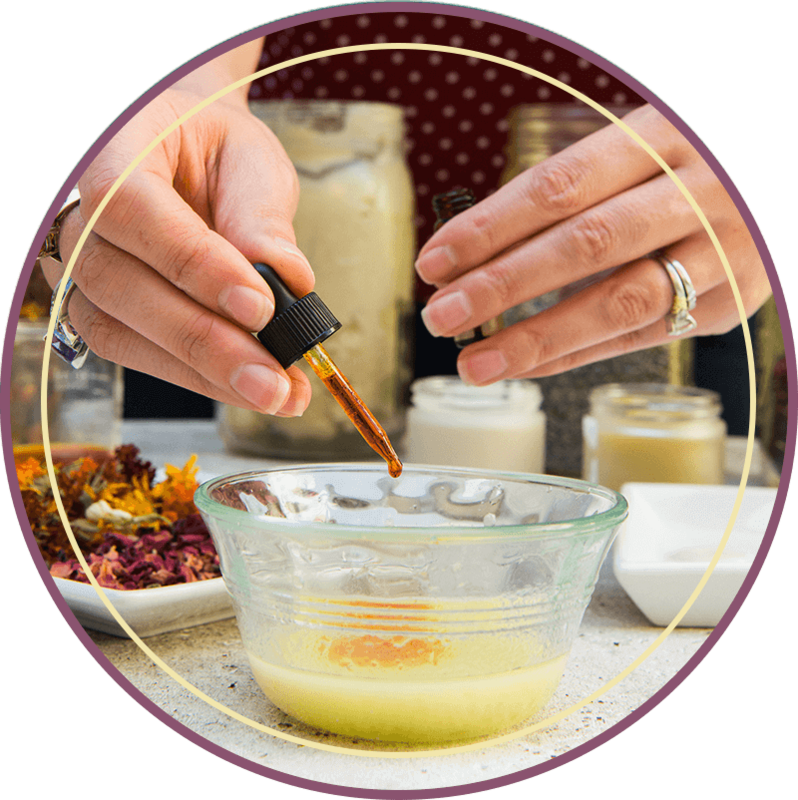 Whether you want to start or grow your herbal skincare business, or you just want to make all natural products for yourself that actually WORK, I’ve got something to help you get started. 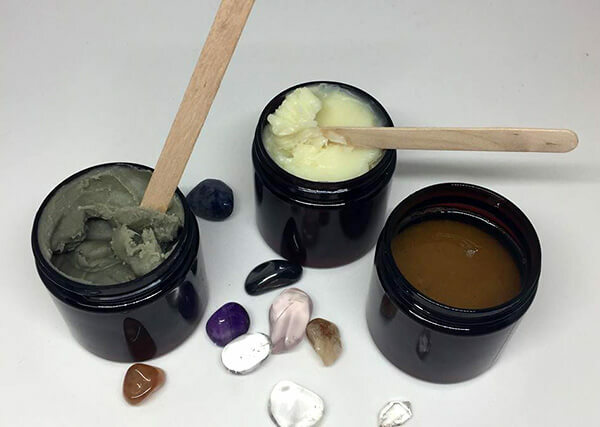 You are invited to take my FREE Skincare Business Crash Course! In each each lesson of this series, I will teach exactly what you need to know if you want to start a skincare business–OR–what you need to know if you want to sell your own products in your existing aesthetics, herbal, or wellness practice. 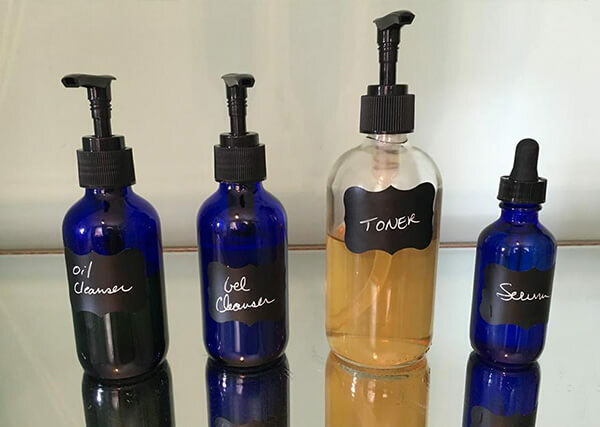 Who should start a skincare business (and why)– believe it or not, I don’t think it’s for everyone! 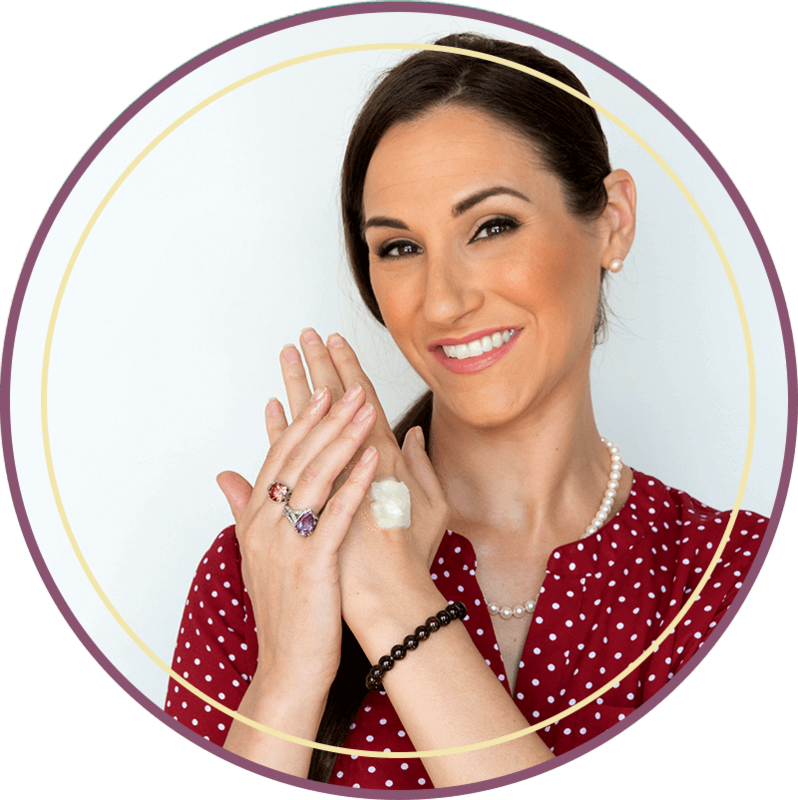 My name is Rachael Pontillo, and I’m here to teach you how to make amazing herbal skincare products and start or grow your skincare business. You don’t have to be an herbalist, aromatherapist, or chemist to make natural skincare products that feel absolutely decadent and work just as well–if not BETTER–than the generic products on store shelves. If you’re anything like me, then there’s nothing generic about you, your business, or your clients! 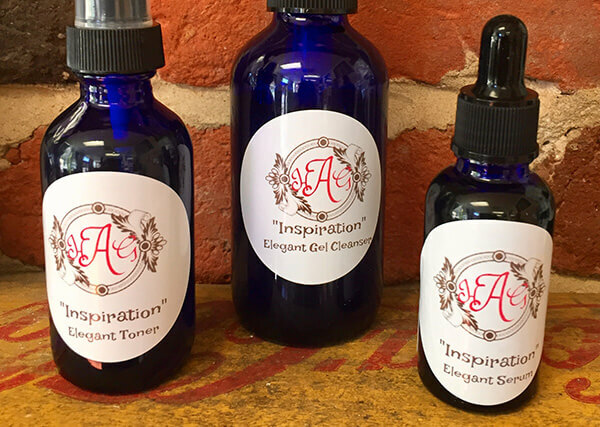 Your clients deserve the custom touch you can only get from making your own products, and I’m here to show you how.